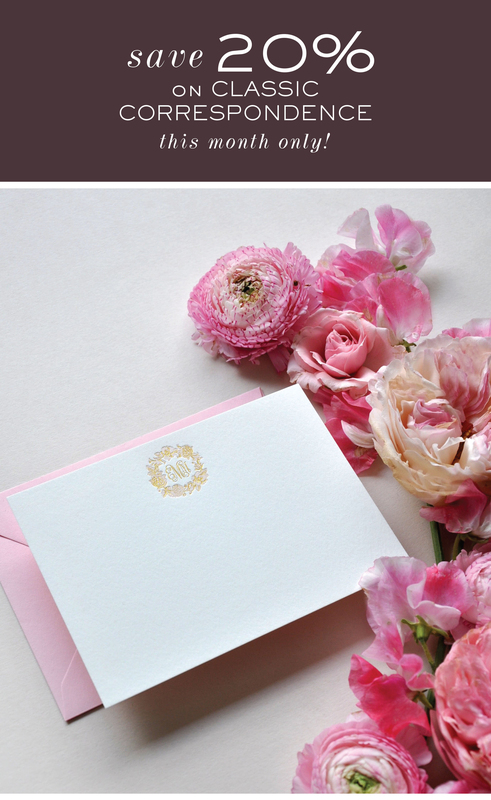 Our fall savings promotion on Classic Correspondence is back by popular demand! 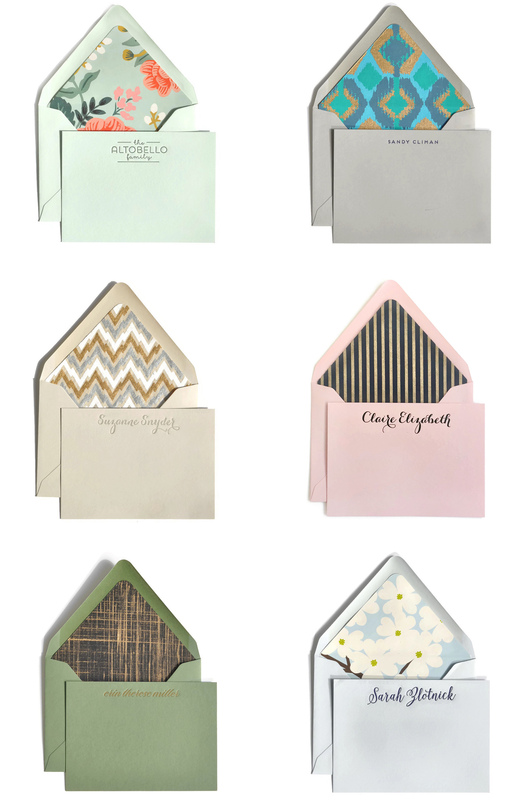 From today through October 31st all Classic Correspondence orders are 20% off ! Its’ a great time to order gifts for the upcoming holidays or treat yourself. 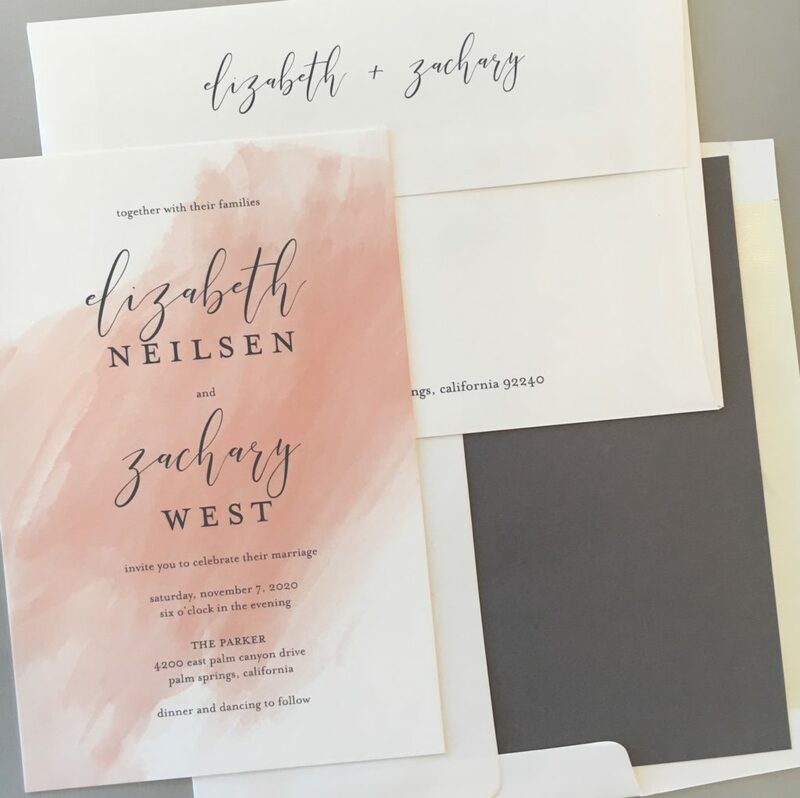 With a variety of paper colors to chose from, as well as ink colors and design options, you’re sure to find a stationery design to complement your style. With summer just around the corner, the school year is ending and there are many new graduates that need celebrating! 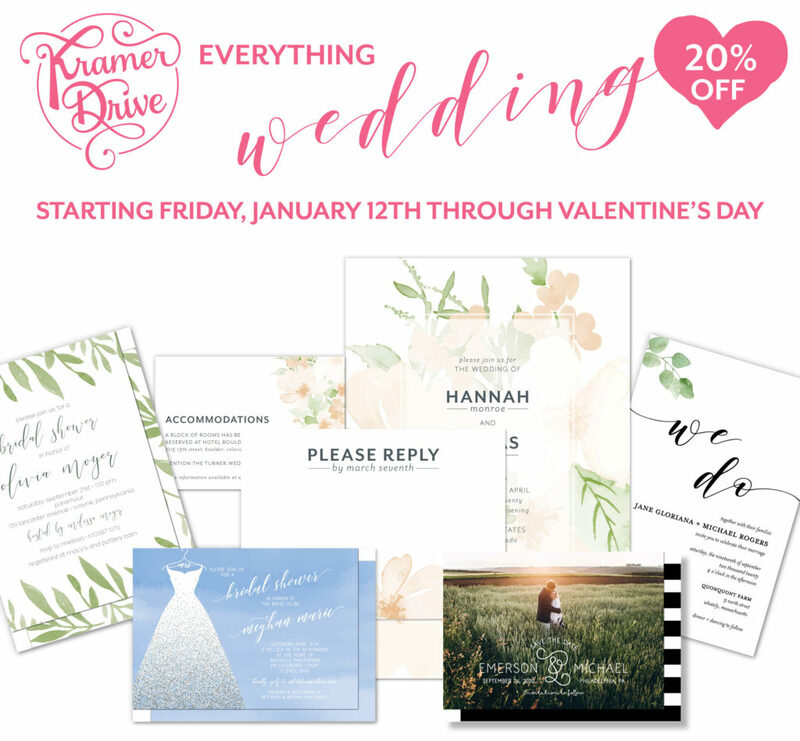 We have a wide variety of designs and options available for announcements and graduation party invitations. This is a beautiful keepsake piece that you’ll want to send to all of your family and friends. Let everyone know where your son or daughter has committed to attend college or perhaps this is for a college graduation! 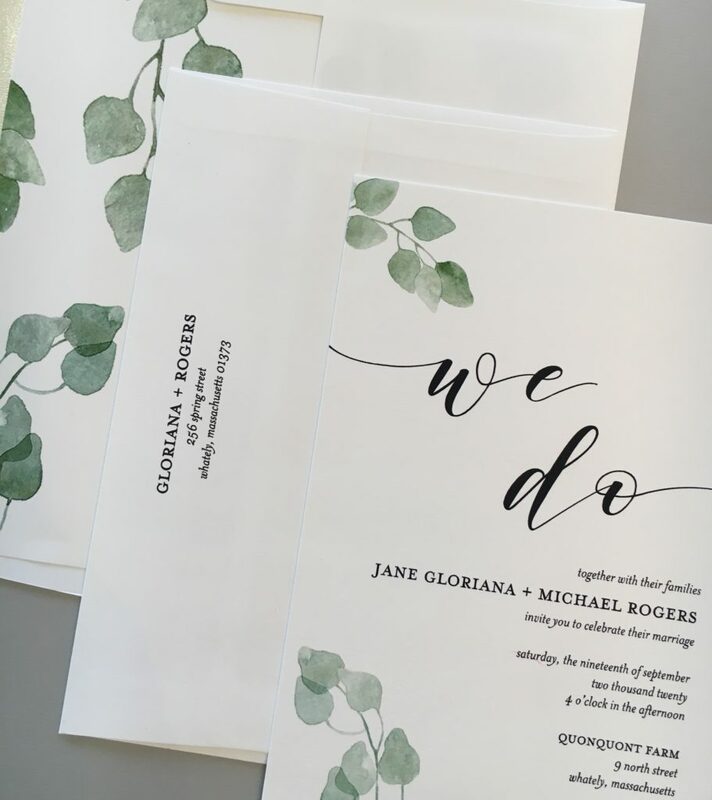 Are you inviting guests to the commencement ceremony? 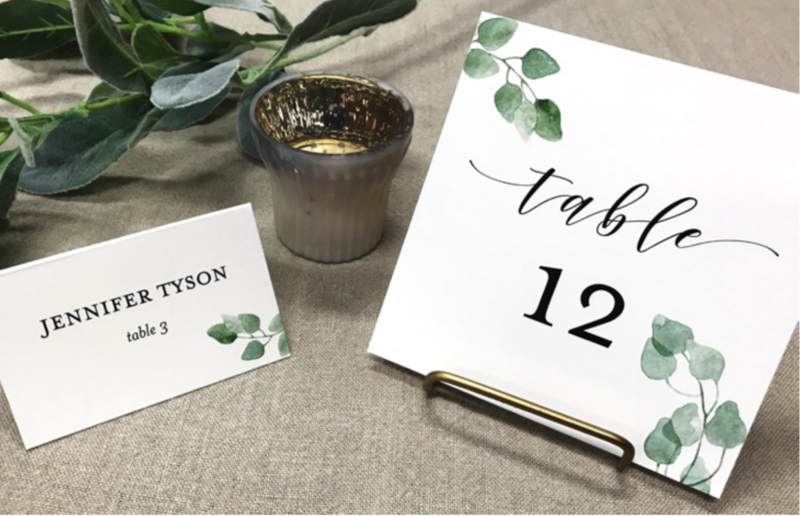 We have designs to fit any situation! To get started, schedule an appointment to meet with one of our design specialists. We look forward to meeting with you! 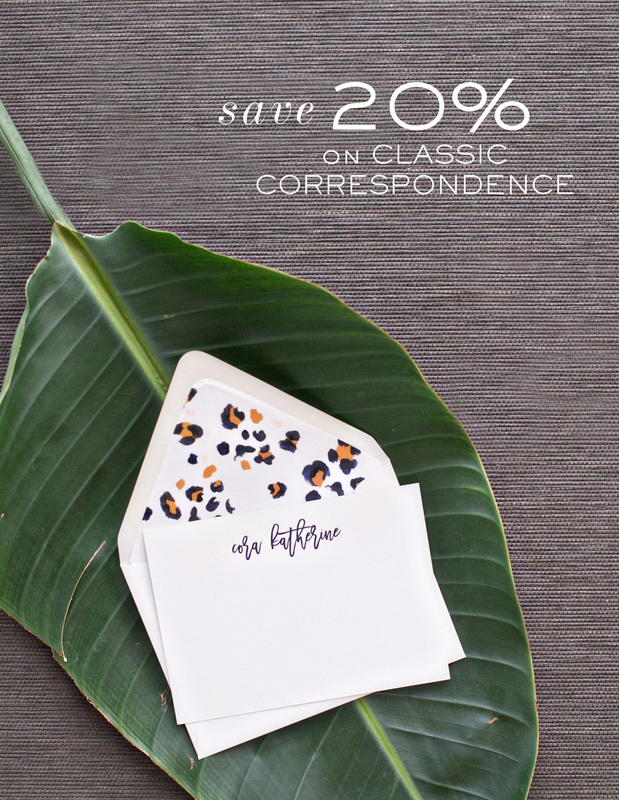 From now through October 31st, save 20% on the classic correspondence line by Haute Papier. 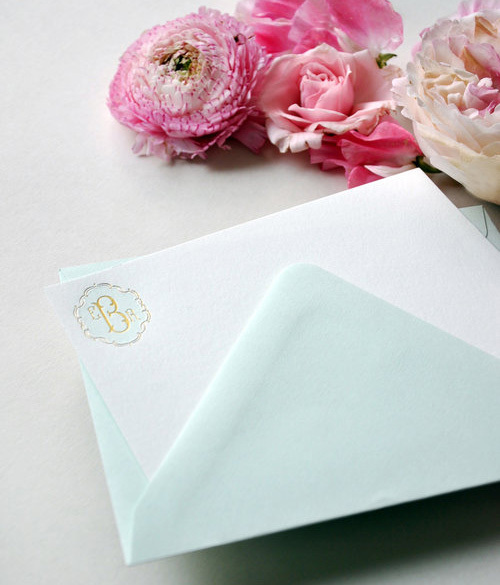 Enjoy colored note cards with coordinating colored envelopes! 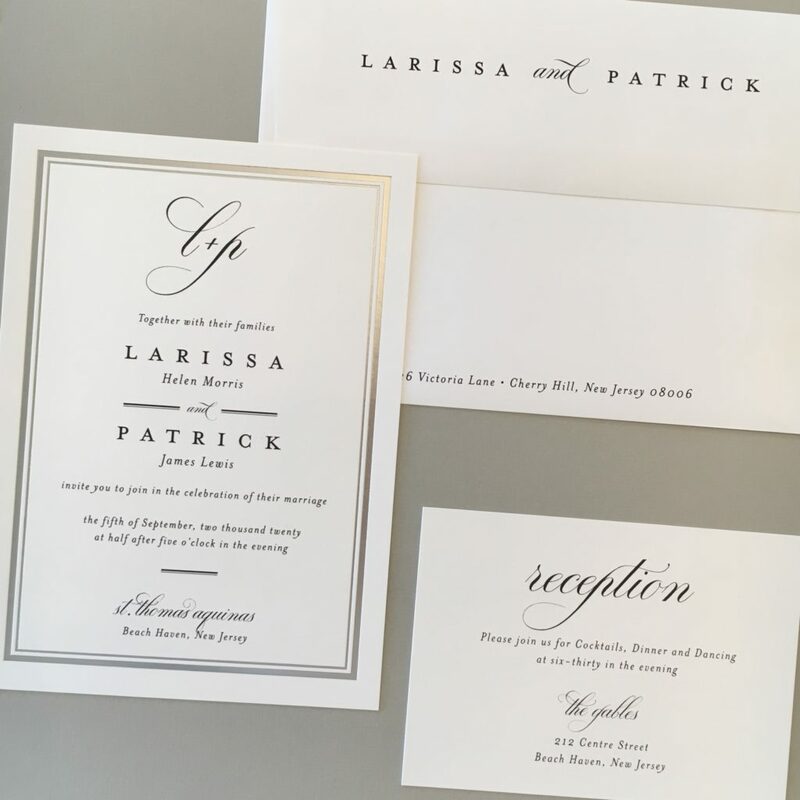 One-color and two-color letterpress printing options are available, as well as one-color foil stamping. 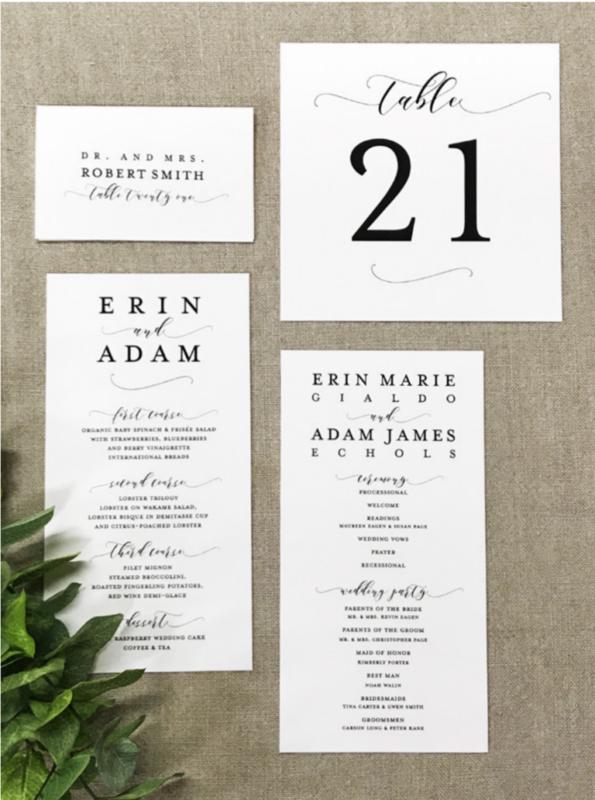 With hundreds of motifs, monogram styles, and fonts to choose from, there’s something for everyone! 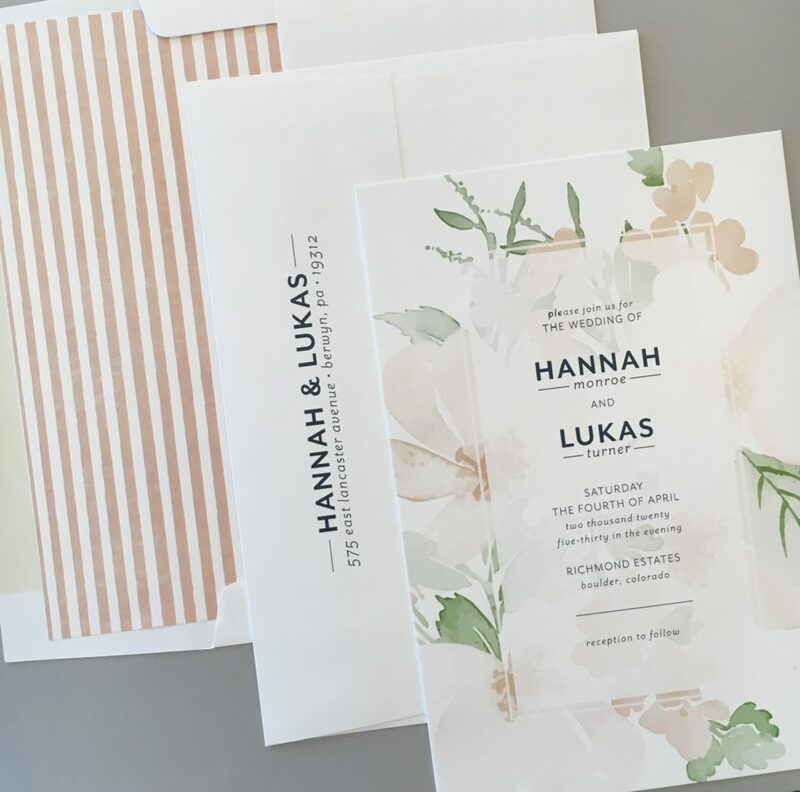 Return address printing and beautiful envelope liners are also available to further your unique design. Stop by the shop and meet with one of our design specialists to begin customizing your order! As the holidays grow near, we have a lot of customers coming into the shop looking for customizable gift ideas. 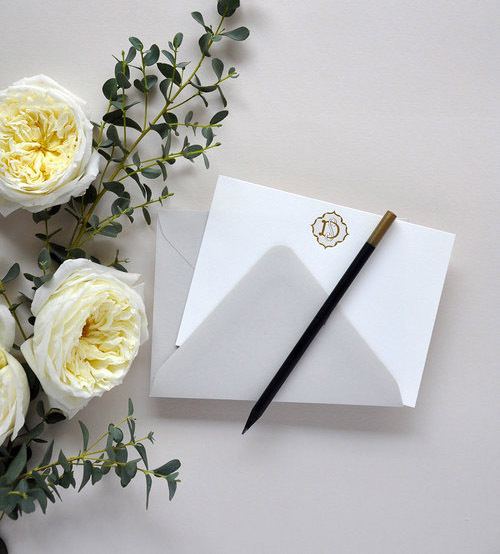 Notepads are a quick and easy way to add a personal touch to your gift giving. We have a wide variety of sizes and design options available to choose from. Order soon to receive yours in time for the holidays! 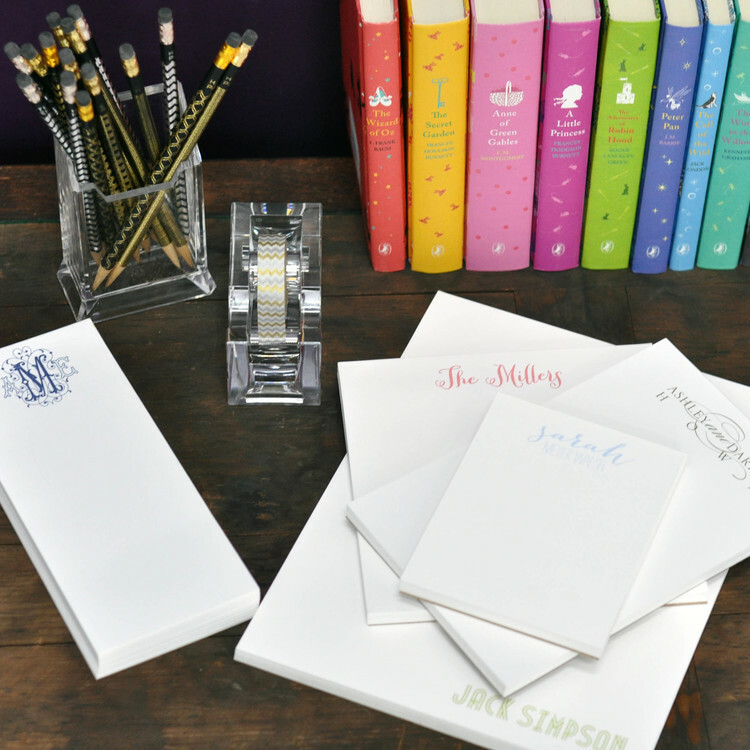 Order individual notepad designs or ask us about available notepad sets and save! 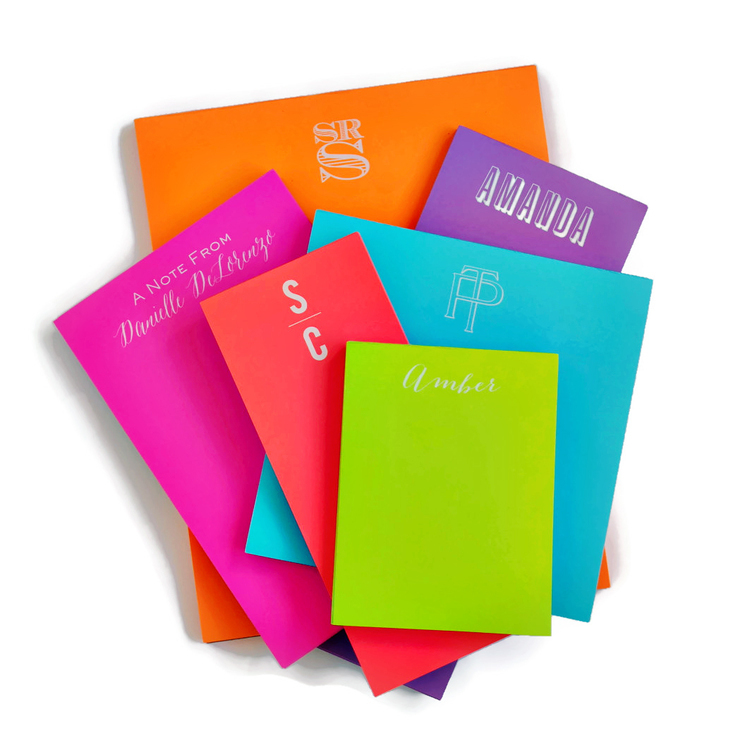 Add a pop of color with these fun, neon papers. 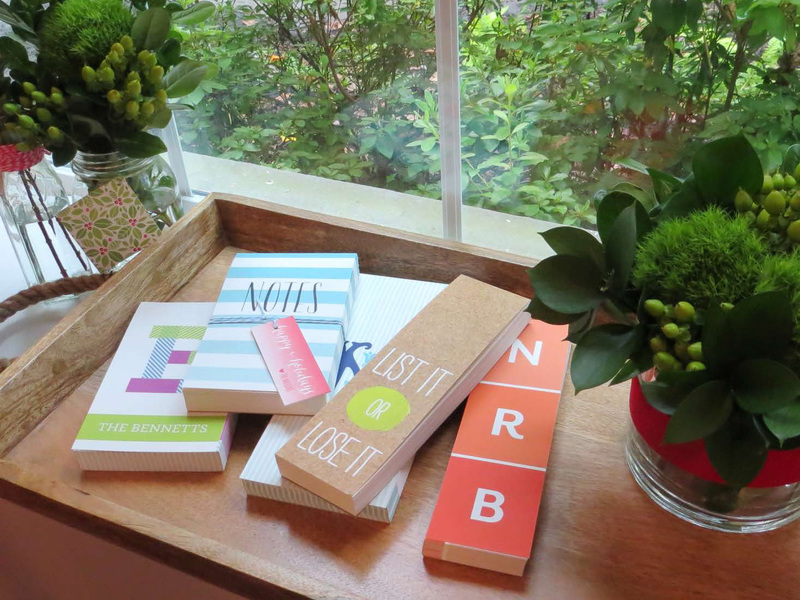 They make great gifts for teachers, hostesses and the color-lovers on your list!